Entries received in the mail after the show closing date may be subject to a fee for scheduling changes. Ride times will be available online here approximately one week prior to show day. Up to 6 ribbons may be awarded per class, per division ~ No minimum amount of divisional entries required! ~ Some classes may be combined at Show Manager's discretion. 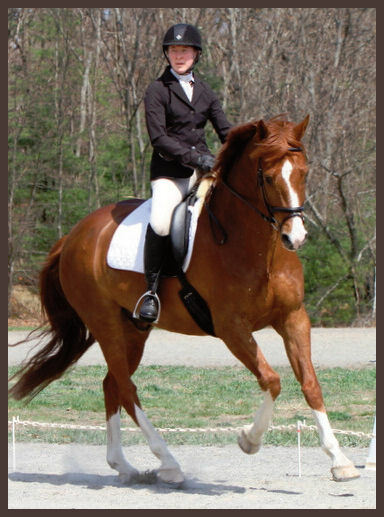 All proceeds from NEDA Schooling Shows benefit Strongwater Farm Therapeutic Equestrian Center ~ Please visit http://www.strongwaterfarm.org to learn more about this wonderful facility. Teams of 3 or 4 Riders may participate, mixed levels encouraged. One ride must be the highest test of that level. At the end of the day, the team with the highest average will receive a special team award for each participant. Please note on your entry form or in an email to show managers, who is part of a team. Each team member must pay Team Award entry fee.